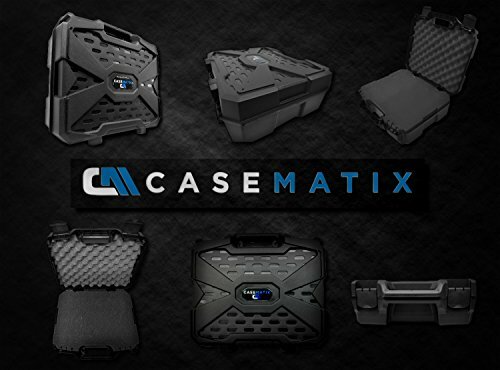 Product prices and availability are accurate as of 2019-04-17 20:49:49 EDT and are subject to change. Any price and availability information displayed on http://www.amazon.com/ at the time of purchase will apply to the purchase of this product. 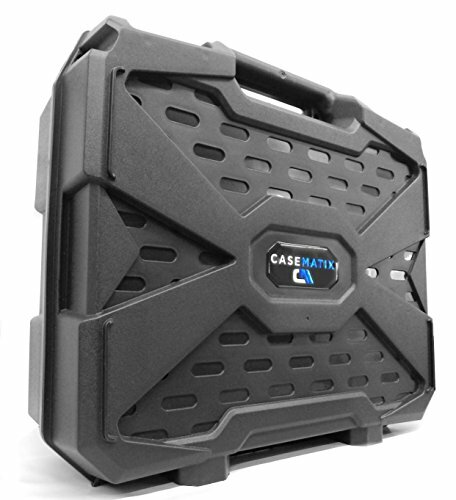 The CASEMATIX RUGGED Drill and Tool Case has a molded exterior structure made of a highly durable polypropylene mixture for strength and integrity. 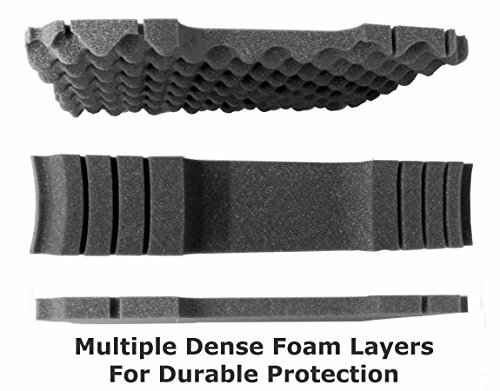 A densely padded foam interior provides high impact protection for long-term reliability during transit and storage. 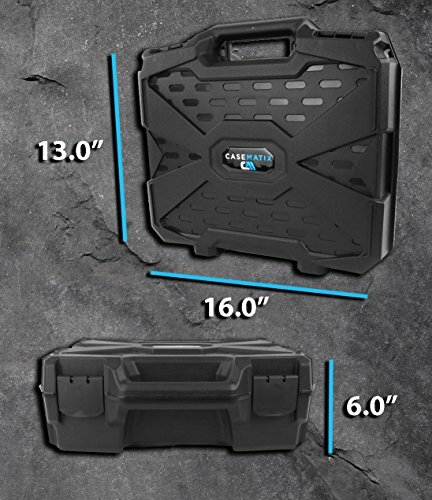 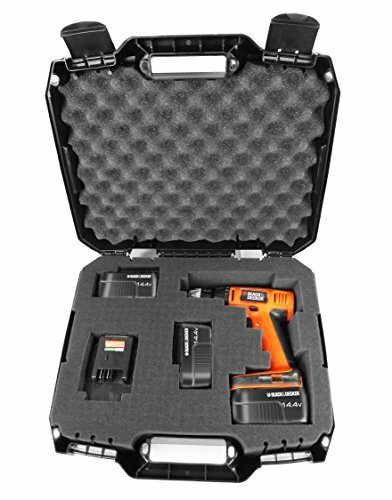 With external dimensions of 16.0" x 13.0" x 6.0" and internal usable dimensions of 14.0" x 10.5" x 3.9", this case will easily hold your drill, batteries, battery charger and more. 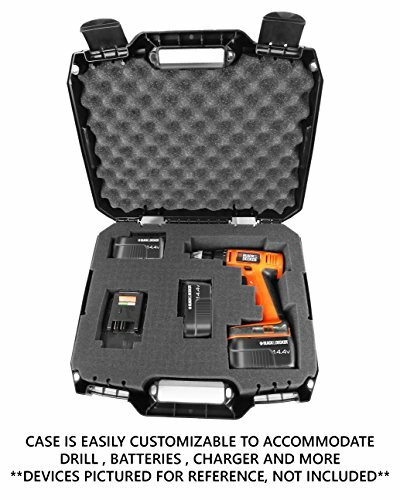 The interior foam arrangement includes a middle Pick & Pluck layer that is quick and easy to customize to hold your tools and accessories.